Gossiping and socializing are not generally associated with schools of fish. 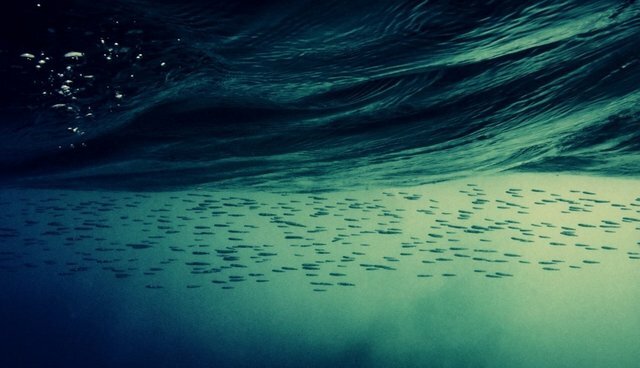 However, it turns out that fish are not only capable of making "friend" groups, but they prefer to learn from and communicate with those in their particular social group. A recent study conducted by researchers from University of St. Andrews, Anglia Ruskin University, and Canada's McMaster University recorded the activity of a group of 80 three-spined sticklebacks over the course of six weeks. After being initially divided into two groups, the fish were then placed into small mixed groupings of 10. 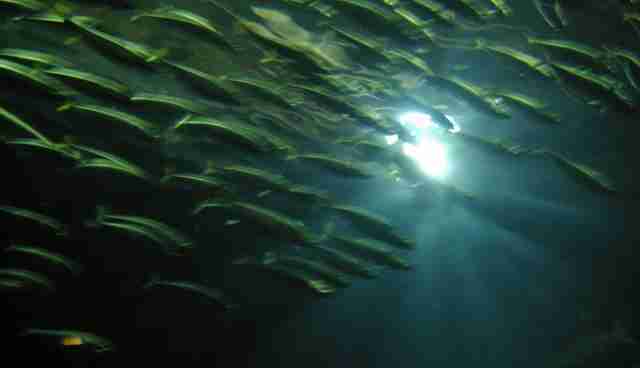 Researchers found that the fish who had been in a tank together previously tended to group together again. Even more interesting was the fact that the hidden stores of food in the tanks were easier to find for groups of fish who were familiar with one another. This facet of the study implies that fish will relay information and "share" findings with other fish in their social group. This may bring new light to how certain behaviors spread among animals and help them adapt to their environment. Says one of the authors of the study, Mike Webster, "Our study has shown that we can use statistical tools to uncover the fine structure of animal groups, to understand how they move and to predict how information passes among individuals."